PKPH : Running, Jumping, Landing, Rolling, Climbing, Crawling, Swinging, Vaulting, Tumbling and more since 2004. The Right Time to Flip : When? PARKOUR PHILIPPINES (PKPH) : a non-profit organization that aims to promote and positively represent Parkour in the Philippines. We've been running, jumping, landing, rolling, climbing, crawling, swinging, vaulting, tumbling and more since 2004. Learn more about us here. Obstacles can take shape in different forms – in an actual physical barrier, via emotional, mental, or even spiritual. 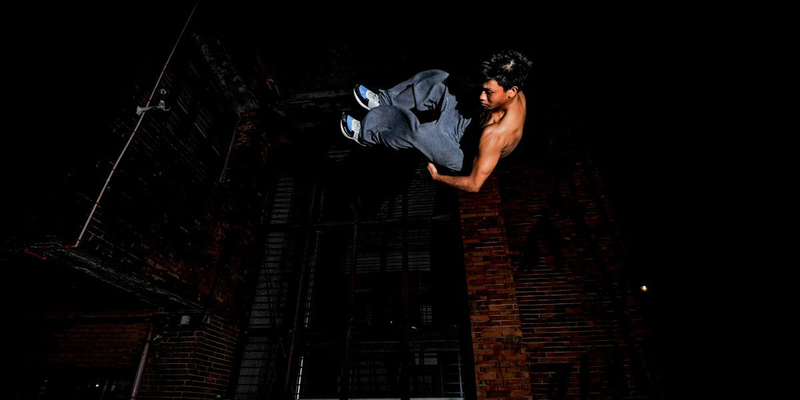 PKPH believes that the foundational principles Parkour was built on and to this day still being developed, by the global as well as local community, can help overcome those obstacles. Those valuable lessons, we envision to share to each and every Filipino. Learn more about our goals and our philosophies here.